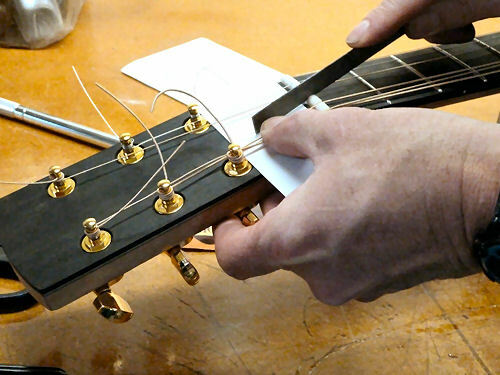 SETUP, MAINTENANCE & BASIC REPAIR is an introduction to the skills and techniques used by professional guitar techs and repair persons to keep guitars in good condition and playing at their best. You'll learn how to trouble-shoot instruments and do what's needed to optimize their performance (Setup), how to keep them in excellent over-all condition (Maintenance), and how to correct the most common problems that full-time repair persons deal with (Repair). 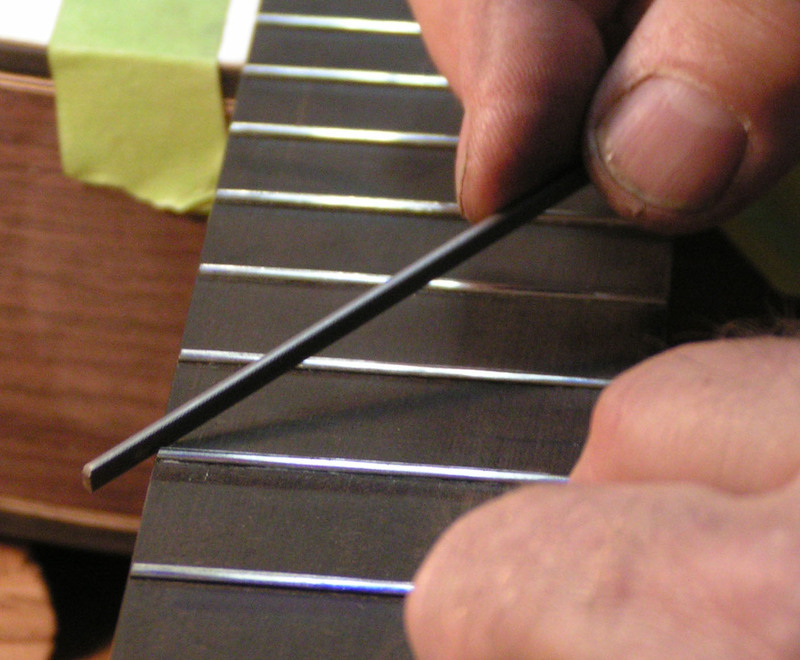 You'll learn how to do professional quality fret work, how to fine-tune string action and intonation, make nuts and saddles, clean and replace controls and pickups, fix dents and scratches, re-set loose bridges and braces, repair broken pegheads, and more. Tuition for Setup, Maintenance & Basic Repair includes all materials and supplies, including practice guitars for you to work on. Tools will be provided, no need to bring your own. By the end of class you'll know exactly what tools and equipment you'll need to set up your own simple workspace and where to get them. 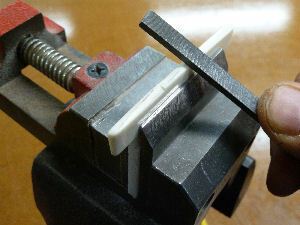 Most of what you depend on others for, to correct problems that develop and to keep your guitars looking and playing at their best, are really quite easy to do yourself once you know how. If you own one or more guitars that really matter to you, consider the satisfaction and the practical value of caring for them yourself. No one cares as much as you do for their ultimate well-being, and no one knows better than you when your instrument is playing at its ultimate best. Only you can fine-tune your setup in real time, as you play, until it's absolutely perfect for you. Players write checks for what makes them a better player. 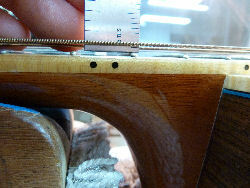 So learn to do a fret job that far exceeds commercial standards - one that actually extends a player's musical reach. Deliver that fret job with an excellent setup, at an affordable price, and you could be in business based on that alone. Add to that the routine maintenance sevices that every guitar needs, do them well, and players (guitar shops too) could very well be writing those checks to you. 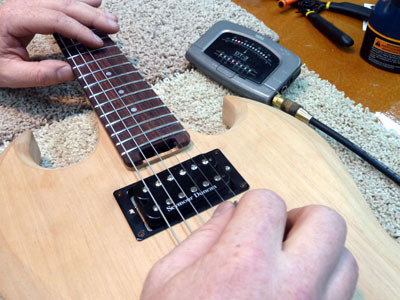 If you're already a guitar tech, why not become one of the best and write your own ticket? Doing work at a level that sets new standards should do the trick. We'll show you what that looks like and how to do it. It takes time for new luthiers to learn to produce guitars of the consistently high quality required in today's very competitive market. 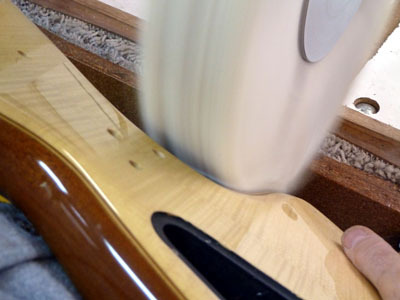 While you're refining your guitar making skills you can become active in the field early on by providing your musical community with the setup, maintenance & basic repair services that all guitar players need. 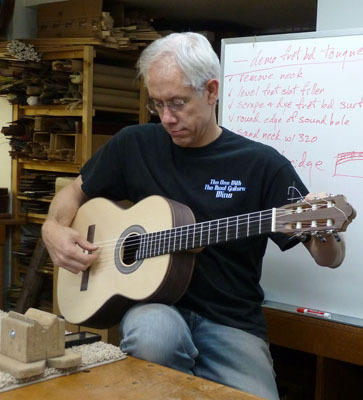 When you're ready to introduce your own hand-made instruments, your reputation, connections, and customer base will be invaluable; and the design of your instruments will reflect a deeper understanding of what guitar players really need and value. It takes practice to really own the skills and techniques you'll learn in Setup, Maintenance & Basic Repair. Fortunately, you needn't practice on other people's guitars. The fastest way to hone your skills is to round up some cheap guitars (yard-sale specials) on which you can practice endlessly, experiment freely, and welcome your learning mistakes. In class you'll learn each procedure by first analyzing it, breaking it down into its parts, then practicing each part separately before putting it together into a single routine. The same approach is a solid model for structuring your own self-directed learning. Learning on your own can be very effective when you know how.